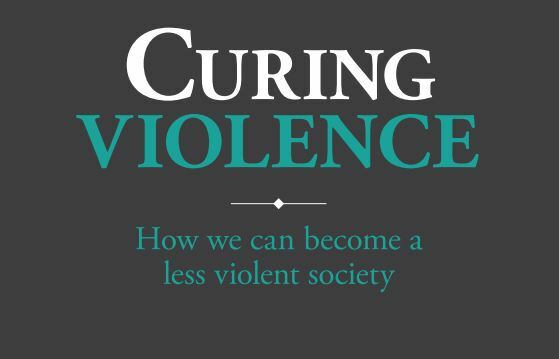 The UK’s Centre for Justice Innovation recently released a book about reducing violence in society. CIJ’s Elena Campbell and Rob Hulls were asked to contribute a chapter about the Victorian Government’s response on measures addressing the reduction of family violence. This can be read at pages 35-39 here.